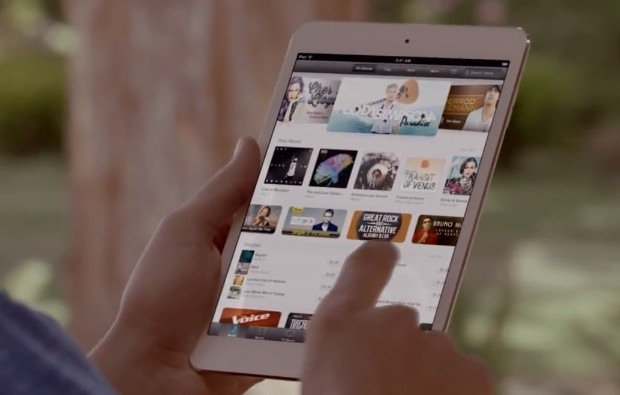 Interested in the iPad Mini? Don’t miss Apple’s official “Introducing iPad Mini” video embedded below, which is nearly 5 minutes long and covers all aspects of the all new smaller iPad model. If you want to watch the official unveiling, don’t forget to watch the iPad Mini Keynote event video too, which also covers the new iMacs, new retina 13″ MacBook Pro, Mac Mini refresh, and the refreshed iPad 4. The smart cover ad is definitely trying to compete with surface. It’s very subtle, but very smart. Oh, yea, Apple is trying to compete with MS! why oh why can I not watch the embedded videos in the newsletter, I cannot remember when this started but I would like to fix it, any help gratefully received.